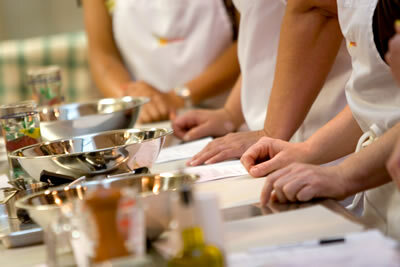 Sign up now for Expedition English Spring Cooking demonstration at Central Market. Enjoy interactive participation with the Central Market chefs, sample servings of each dish (complete with wine, iced tea, and coffee!) and receive a recipe packet. Menu is to be announced. Enrollment is limited to 45 participants. Registration will be on a first-come-first-served basis and is available only to those registered for the 2017 Spring Session of Expedition English. Please register by Tuesday, March 7, 2017.